Having trouble downloading RevivalRo?Here is a Quick Guide you can refer to. 2)You can directly access to those websites by clicking the links above. it might take some time to load. beside your cursor,So just stay on the page until it loads. Just turn it off and run it anyways. 9)From there i hope you can do it by yourself. Don't worry this wont happen to you guys. 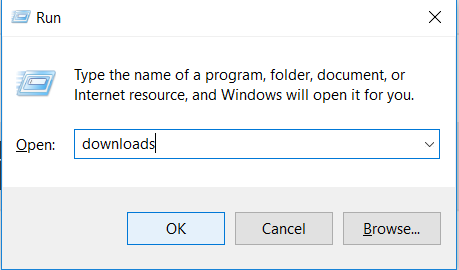 11)Here is the download link for installation of the client. Credits for this Guide goes to my boy @Avian. 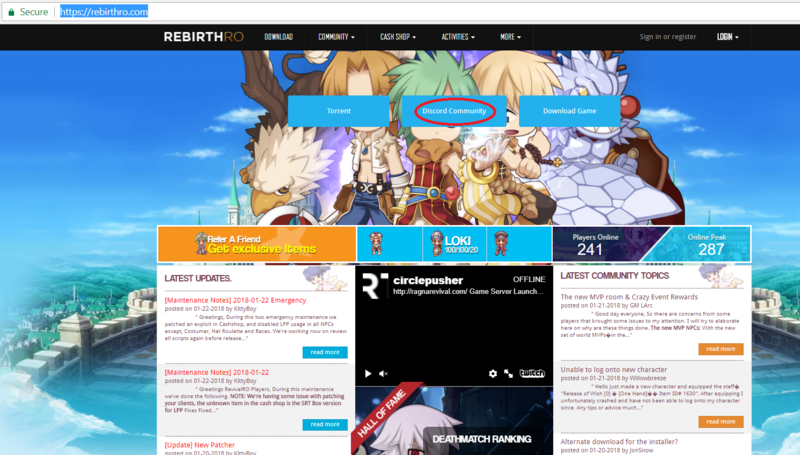 12)Now before you even start playing ragnarok make sure you registered an account on the website. 13)Have Fun and if you have any queries related to this or anything just ask @Admins and GMs at Ragnarevival Discord Community. Ty for this. 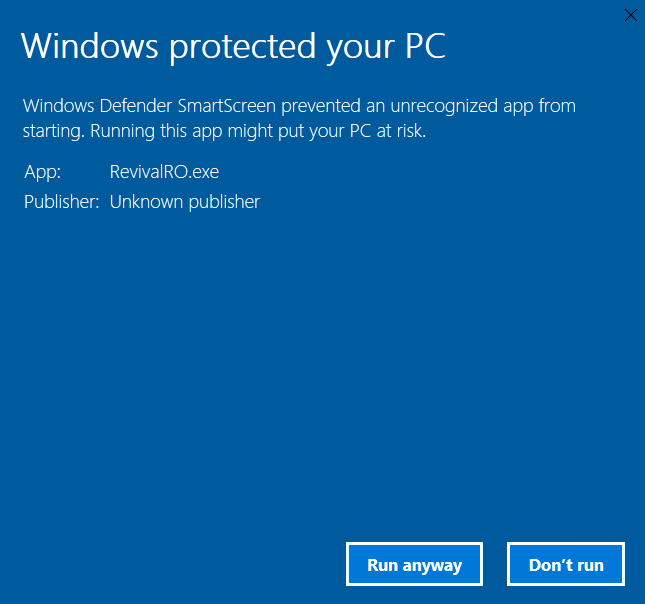 But what if I cant install revival from the start because of this? What shall I do? Just turn off your antivirus it should work. 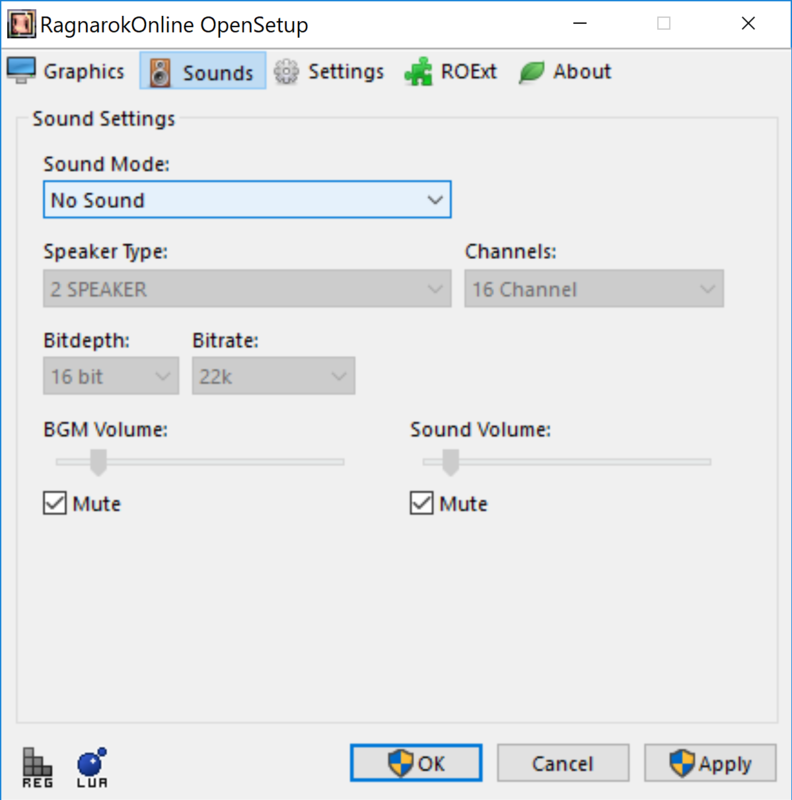 Can RRO be installed on an USB drive, then play it on other PC? Since the client is available on the internet why not just download it from there?Also guide is available for download you can choose a link to download it from here,It wont take you much time barely only 20 mins. 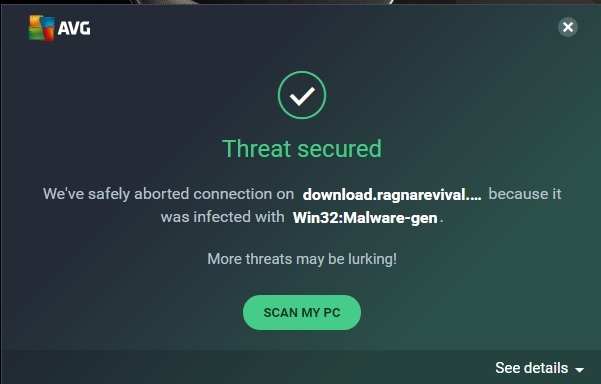 The notif says the link is infected by malware. If it is infected by malware, why should I turn my antivirus off? 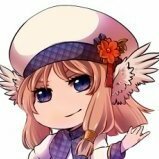 Those links are actually safe to use many players have downloaded the client from here,You can just simply ignore your antivirus by showing it"Here is my middle finger for you",Its just the doing of our old admin giving our website a bad reputation on browser. 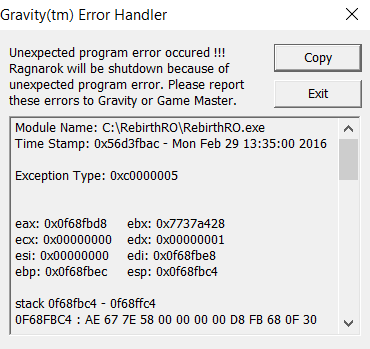 I got error "Failed to connect to the patch server".  Could you please provide screenshot of your patcher? Providing us with a screenshot of your problem can explain us better. Cant run the game. run as admin the patcher and start game. nothing happens. can you go to setup try sound off! maybe something with your sound driver i have seen it work before when you try with sound off! Just a question, I have an account wayback on RebirthRO. Can I still use it? if your stuck use the zip client! or run as administrator!